Campers will be introduced to stance, grip and swing as well as golf etiquette and safety. Wednesday and Thursday campers will be grouped into teams for a scramble golf game at the course. Campers are encouraged to bring their own clubs to camp daily. Clubs will be provided to those who need them. Golf balls and tees are not provided by OYA on the days that we travel to the course. Friday, all campers will participate in a “team” target shooting competition and Awards Ceremony. 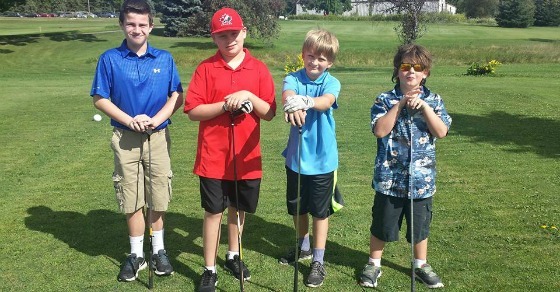 Golf course groups will be selected by our golf camp director and every effort will be made to keep friends together. Each coach will have a maximum of 5 players per team. Lunch is included on golf course days only.